The Student Aerospace Challenge, initiated by Dassault Aviation in 2006, is a competition for higher education students on the topic of manned suborbital vehicles. Every year, several work packages are proposed covering all aspects of this type of vehicle. The Student Aerospace Challenge, initiated by Dassault Aviation in 2006, is a competition for higher education students on the topic of manned suborbital vehicles. Every year, several work packages are proposed covering all aspects of this type of vehicle (propulsion, flying qualities, legal aspects, layout, etc.). In 2017, there were 15 finalist teams. 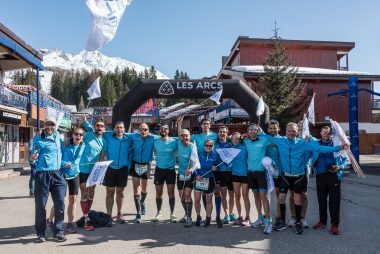 For the first time, the Challenge achieved a Europe-wide scale with teams from Germany, the UK, Spain, Italy, the Netherlands, Portugal and Romania. The seven best projects were awarded prizes at the 10th Suborbital Day organized on June 8, at Le Bourget Air and Space Museum. 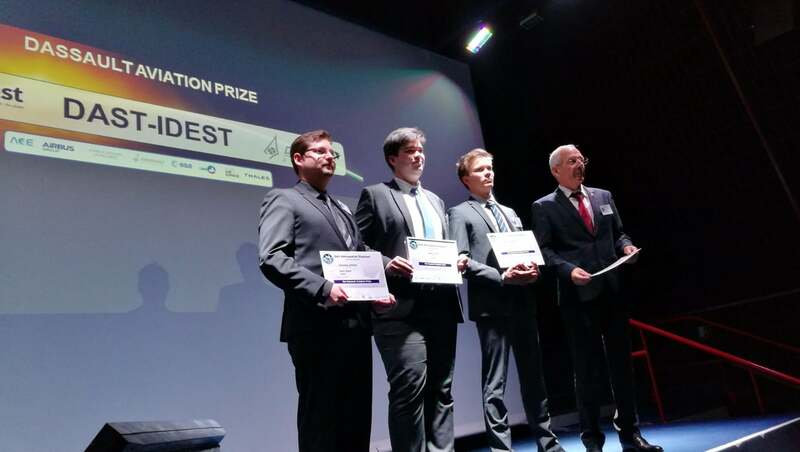 In the presence of the German astronaut Reinhold Ewald of the European Space Agency (ESA), the Dassault Aviation Award was given to the DAST-IDEST team from the Sceaux Institute of Space and Telecommunications Law. This team of future legal experts had studied the military use of a manned suborbital vehicle from a legal point of view. 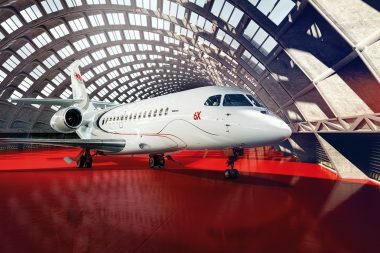 On June 23, 2017, at the 52nd Paris Air Show at Le Bourget, the 11th edition of the Challenge concluded with a ceremony held at the ESA pavilion. 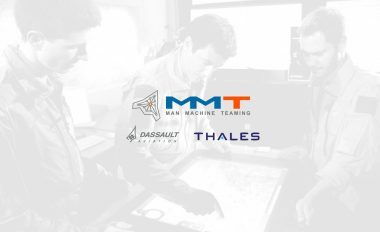 The head of the ESA Education Department and the Challenge partners (Astronaute Club Européen, Airbus Group, Airbus Safran Launchers, Dassault Aviation, Air and Space Museum and Thales) presented the official diplomas to the seven award winning teams. Three astronauts were exceptionally present at this event: Leopold Eyharts, Jean-Pierre Haigneré and Thomas Pesquet. Presentation of the Dassault Aviation Award to the DAST-IDEST Institute.